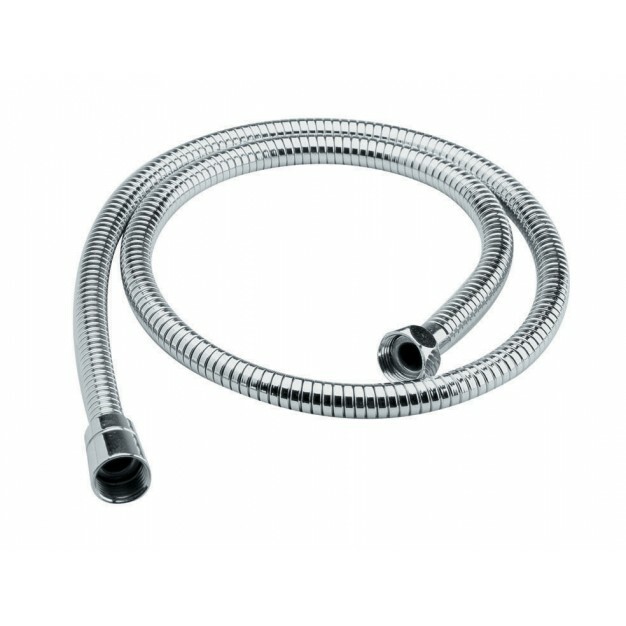 Ultra Shower Flex A391 is completely an authentic product that apart from the practical use is also useful for the decor purpose. It is elegant and it also enlighten the whole details of the bathroom. It is the best product available in UK that you can buy and that also at cheap rates.